Workouts can get really boring – if you LET them (key word: LET). Of course, for many of you, how boring your workouts are greatly depends on how creative your trainer or instructor is. As a boot camp trainer, it’s my job to research new ideas, workouts, games, exercises and tools to make our program the best program possible – all while keeping workouts fresh and fun. Many times that requires a little creativity – especially if you are limited on equipment or space. Steve and I love to think up new ways to work muscles using untraditional methods. 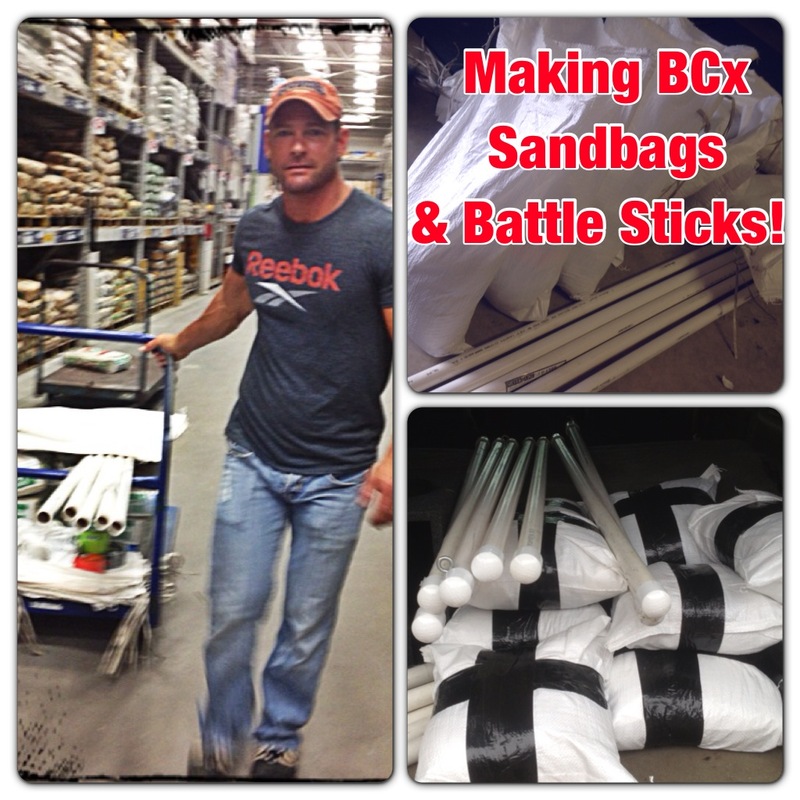 We also love shopping at Lowe’s in search of new tools to make for our boot camp (like the sandbags & battle sticks we made this weekend). Why? It’s not because there is a shortage of effective traditional exercises or equipment, but because we know not everyone has access to a gym or can afford a $4,000 piece of equipment for each body part. With that in mind, we try to develop ways for you to enhance workouts at home, in the gym, or while on the road, so you can have more variety to choose from without having to invest in a ton of equipment. Whether you work your self out, or you are a trainer looking for some fresh material, here are 20 untraditional exercises to try out! Click on the exercise to view video instruction for each exercise. Subscribe to BCx Boot Camp and PFITtv for more workout ideas, fitness tips and more! info a lot. I was seeking this particular info for a long time. Please let me know if you’re looking for a writer for your weblog. You have some really good articles and I believe I would be a good asset. If you ever want to take some of the load off, I’d absolutely love to write some articles for your blog in exchange for a link back to mine. Please blast me an email if interested. Kudos! I love tips I can use straight away, excellent site. Keep up the great work you are helping many people. I also believe doing the same workout routine for months will no longer have an effect to your body. I also usually change my routine as well as pair it with raw food diet. 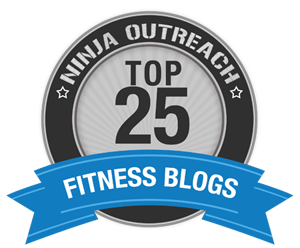 Every day you have something new and great for me – I love innovative ideas for fitness! Thank you for sharing so many!!! Awesome Post! Love the fresh ideas and the “do it yourself” gym equipment!